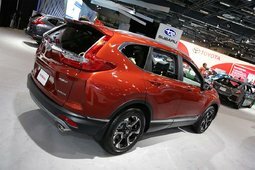 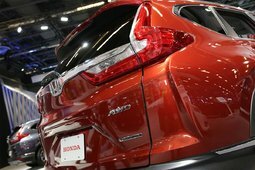 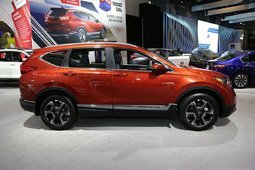 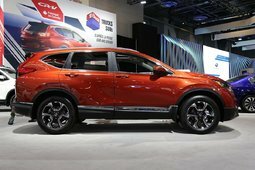 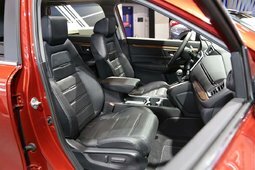 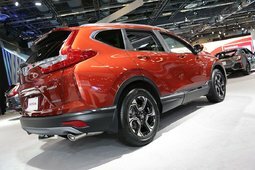 The latest generation of the Honda CR-V has not been on the market for a very long time, but Honda's compact, redesigned SUV is still attracting quite a bit of attention. All-new, the 2017 Honda CR-V is more fuel-efficient, more spacious, more pleasant to drive and more technological. 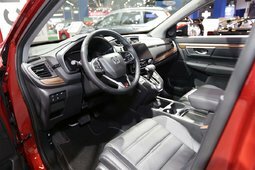 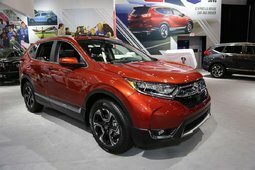 Interested consumers can take a look at the new 2017 CR-V right now at the Montreal Auto Show. 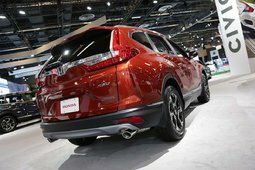 The 2017 Honda CR-V will be at the Montreal Auto Show until Jan. 29. 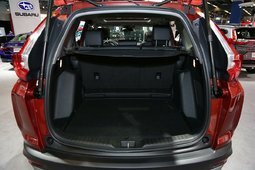 Consumers will be able to discover its new, more robust silhouette that gives it a more muscular look without sacrificing refinement. 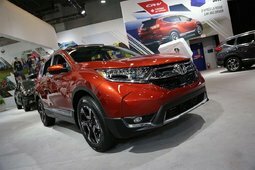 There are several changes and improvements made to the new CR-V, starting with a new turbocharged engine. 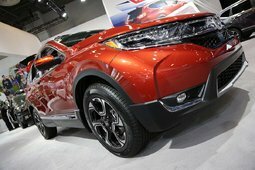 The 2017 CR-V's four-cylinder, 1.5-liter turbo engine develops 190 horsepower and 179 lb.-ft. of torque, enough power to overtake on the highway or accelerate with confidence. 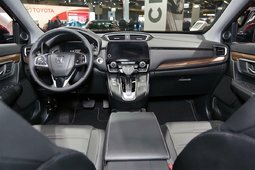 That said, it is this engine’s fuel economy that astonishes above all. 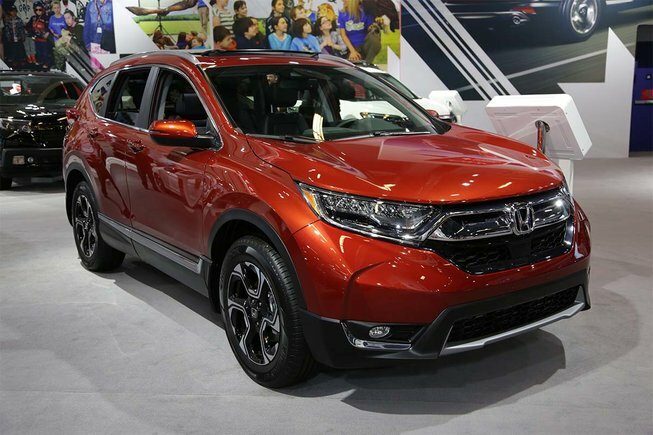 Available starting at $26,690, the 2017 Honda CR-V is not only affordable to buy. 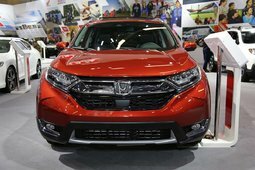 It is also fuel-efficient with an average fuel consumption rating of 7.8 liters per 100 kilometers in front-wheel drive, and 8.0 liters per 100 kilometers in the all-wheel drive model. 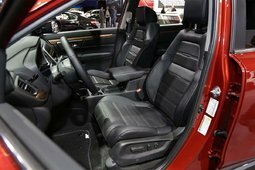 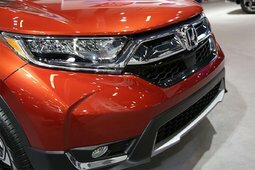 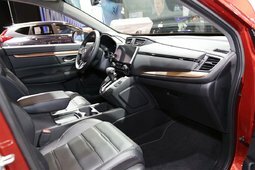 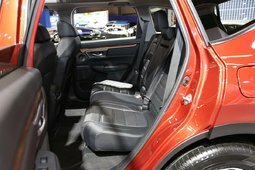 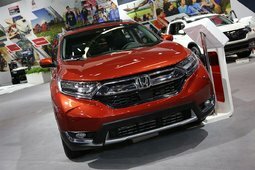 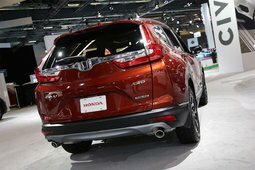 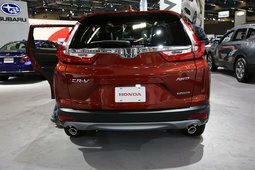 In addition to being fuel-efficient, the new 2017 Honda CR-V featured at the Montreal Auto Show is also very safe. 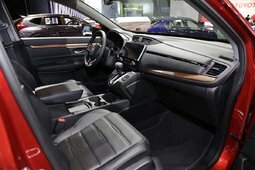 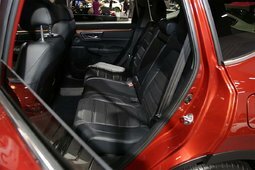 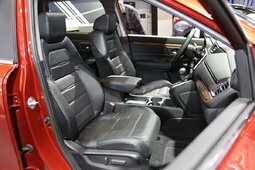 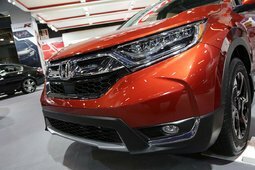 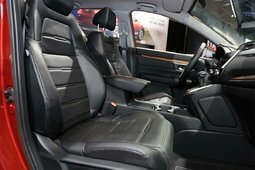 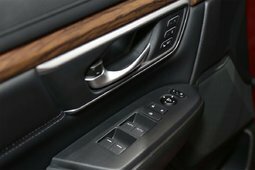 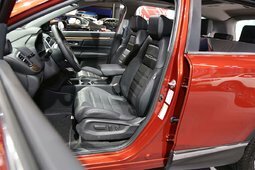 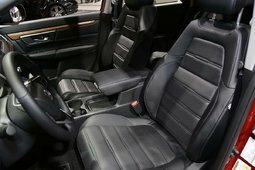 In addition, all models equipped with all-wheel drive receive the Honda Sensing package, which includes several active safety technologies including forward collision warning with automatic braking, intelligent cruise control with low-speed follow, lane departure warning, lane departure prevention, and much more. 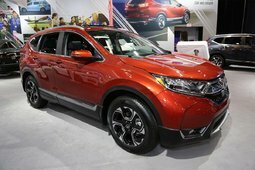 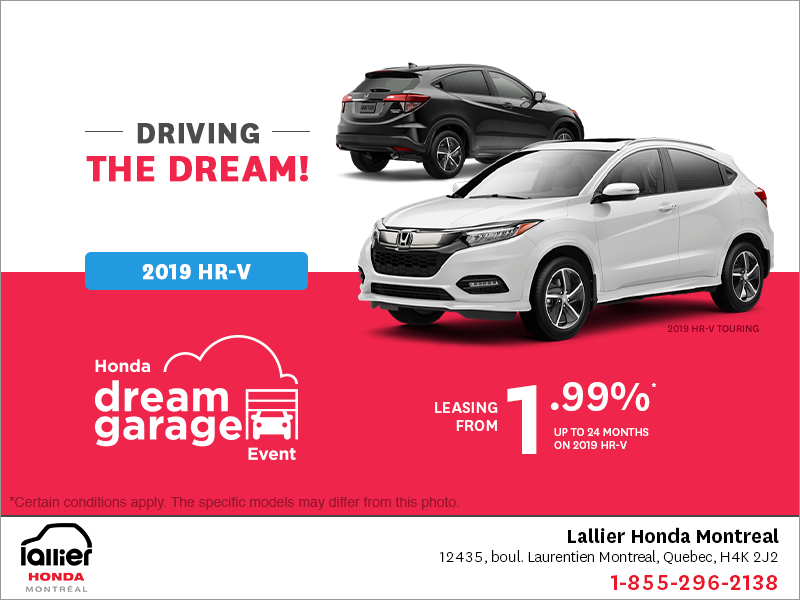 Every 2017 Honda CR-V comes standard with heated seats, Apple CarPlay and Android Auto connectivity, push button start and remote starter. 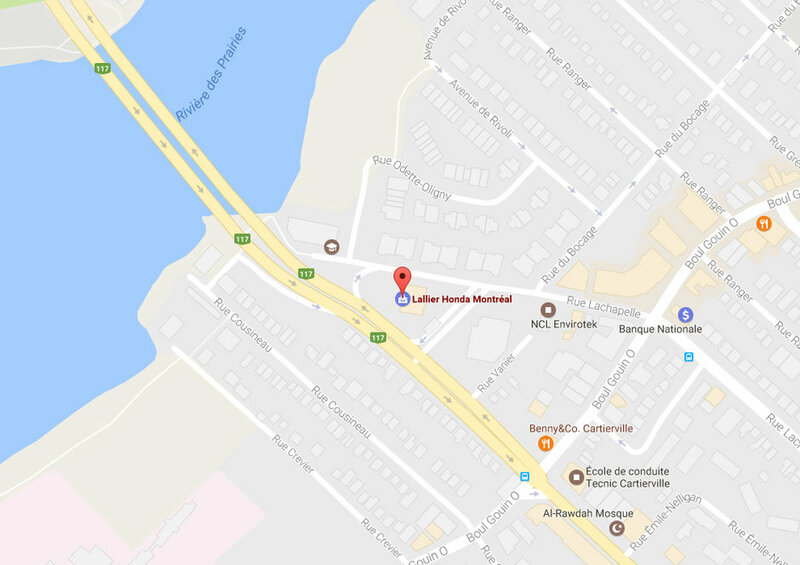 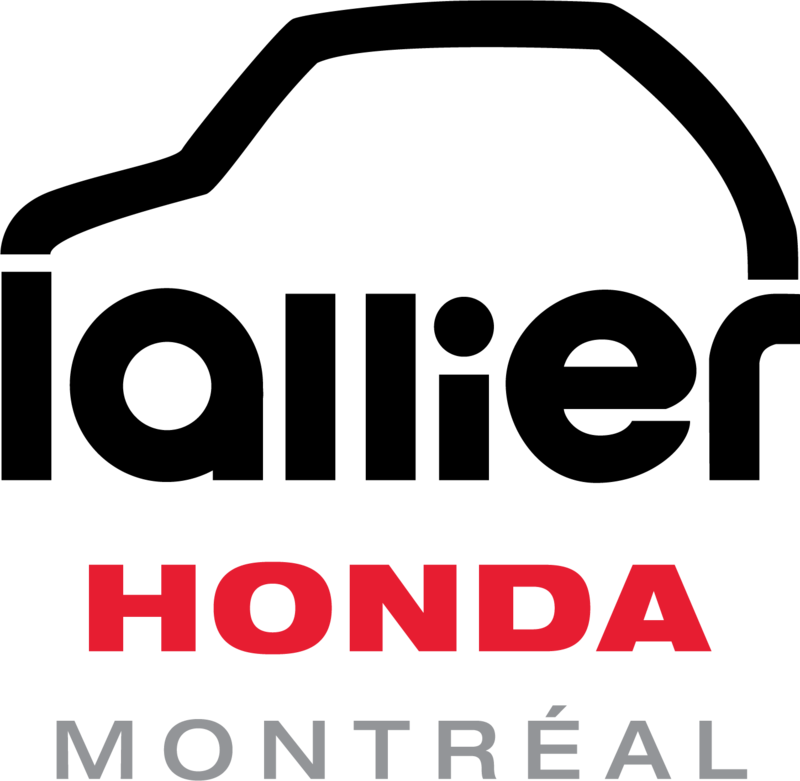 To find out more about the new 2017 Honda CR-V, contact us today at Lallier Honda Montreal or check out the CR-V at the Montreal Auto Show Honda until January 29th.